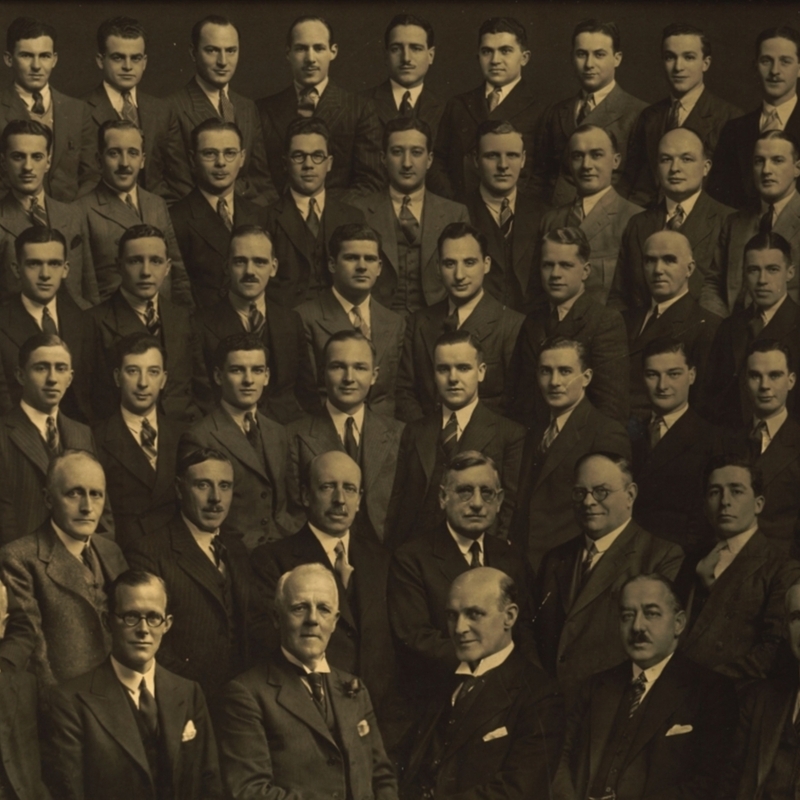 Composite group photograph of Triple Qualification Glasgow final year medicine students, 1932-1937, from St Mungo's College. Another framed copy in the museum collection at 2018/16. “Triple Qualification final year students,” Heritage, accessed April 20, 2019, https://heritage.rcpsg.ac.uk/items/show/225. 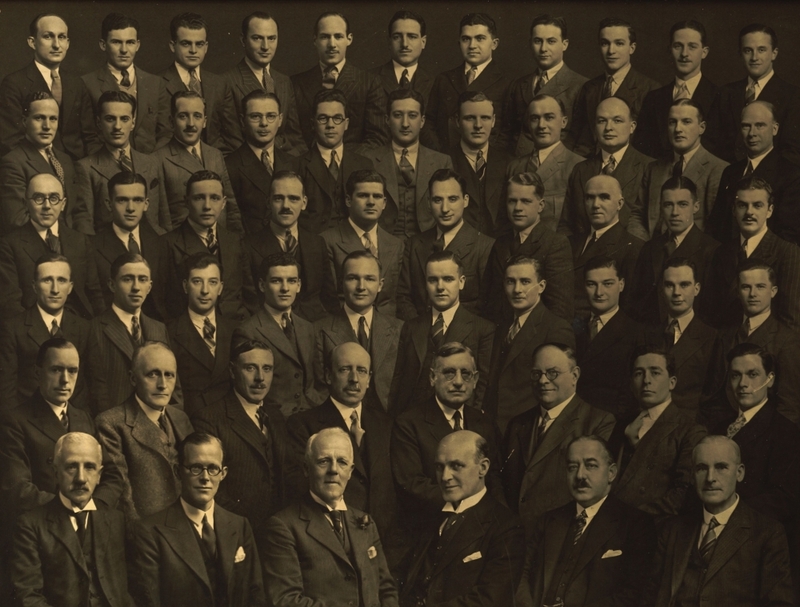 Description: Composite group photograph of Triple Qualification Glasgow final year medicine students, 1932-1937, from St Mungo's College. Relation: Another framed copy in the museum collection at 2018/16.